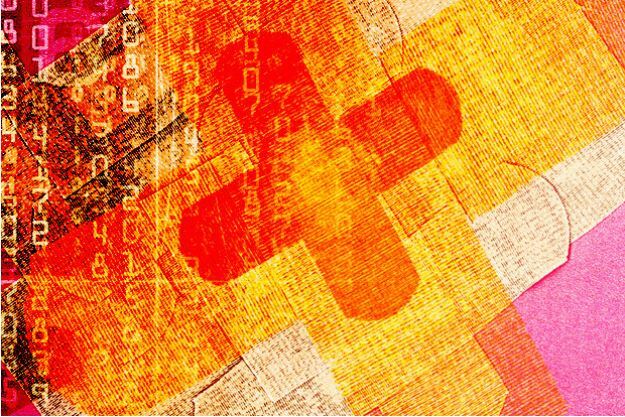 November’s Patch Tuesday will be Big! It’s just been announced that this coming week’s Microsoft Updates are going to be one of their biggest ever! The 16 Updates will affect Windows (all current versions), Internet Explorer (all versions) and MS Office. Five of the 16 are tagged as “Critical” and nine are “Important”, the two top levels on Microsoft’s 4-Step Scale. 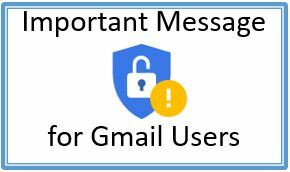 At SeniorNet Kapiti we encourage all our members to keep up to date with the regular Microsoft Updates and to allow them to install at the earliest possible (convenient) time. Ready to dump Internet Explorer if you are an XP user? You already know that Microsoft is giving up support for Windows XP operating system from next month, but what you may not know is that if you are also using the IE [Internet Explorer] browser versions IE7 or IE8 on your XP system then you are likewise out of luck with any form of upkeep from Microsoft. 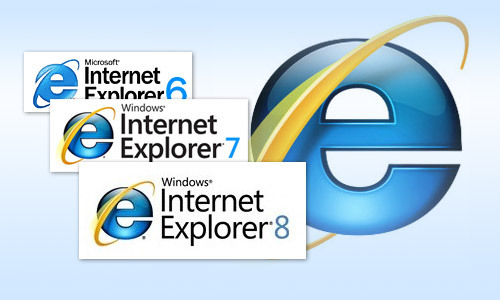 It should be mentioned that both IE7 and IE8 if used on Windows7 or 8 continue to receive fixes for the time being. But if you are an IE6 user – now also more than 12 years old – this version will be retired as from next month, so no more support. Still determined to stick with XP? At least change browser to either Firefox or Chrome which continue to receive fixes for any bugs showing up. It truly is surprising how many PC users still cling to XP, but understandable, however the Windows7 operating system has taken up the mantle from XP as reliable and well liked, and it is recommend that XP users change to the new W7 or W8 or even Windows 8.1 to get the most from their PC experience. 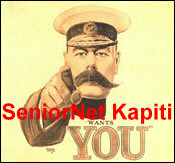 As always Kapiti SeniorNet Members know where to come for help if needed, so make the change, be safe, be happy. Microsoft has released the first stable version of Internet Explorer 10 for Windows 7 (32-bit) and Internet Explorer 10 for Windows 7 (64-bit). If your are already using Windows 8, then Internet Explorer 10 came pre-installed. For Windows 7 the latest version promises improved performance, better privacy and support for the latest web standards, plus it adds integrated spell-checking and auto-correct tools. PandaLabs is a well known Security firm providing both softwares and information to combat the multitude of cybercrimes perpetrated by the hackers and criminal elements. 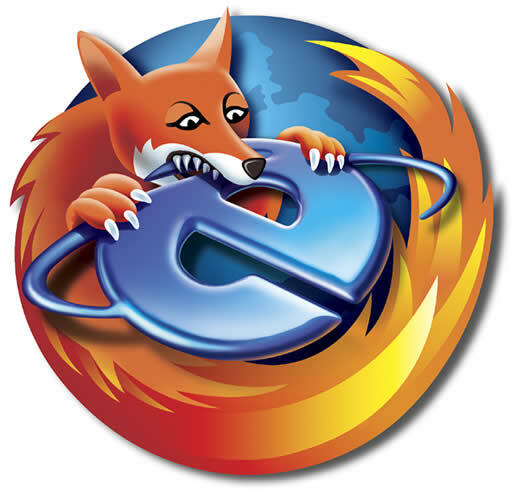 Posted in Tech-Trends	| Tagged Firefox, Internet Explorer, Microsoft, Poison Ivy, SeniorNet Kapiti Inc. There are the edible kind, and the not so edible kinds, which may be stored in your computer. Let’s talk about the non-edible kind first. 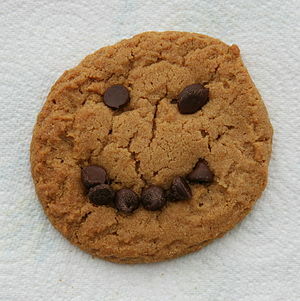 Cookies were developed back in the 1990s by Netscape of early browser fame, and ‘cookies’ was a term in the programming languages for data shared between cooperating pieces of software.